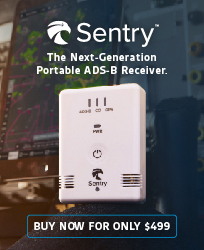 Whether you are a professional pilot, aircraft technician, airport manager, flight instructor, fixed base operator, aircraft manufacturer or supplier, support service professional, business owner or manager, air traffic controller, state or federal aviation official, doctor, lawyer, or high school teacher or university professor, you need feedback from time to time to make sure you are doing a good job and know where you can improve to meet your professional objectives. Those of us in aviation as a hobby, also need feedback to improve our skills, and will usually get this feedback during flight training or our biennial flight review. 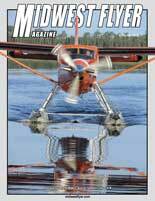 Fortunately, the contributing editors of Midwest Flyer Magazine have received mostly positive feedback from readers, and some great suggestions for future articles. 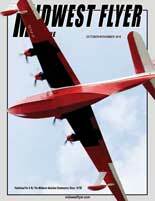 All of the input has been valuable and positive to help make the general aviation community stronger, but we encourage even more dialogue between you and our contributing editors. 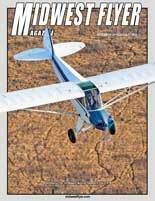 After you read a column or article, if you like it or wish to make a comment or suggestion, please send an email to the contributing editor directly, or send me an email at dave@midwestflyer.com and I will forward your comment to them. You can usually find the email address of each contributing editor in the EDITOR’S NOTE at the end of each column. 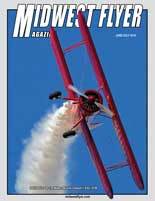 This issue of Midwest Flyer Magazine features travel destinations and flight experiences, tributes to special aviators, state airport conference news and information, and our regular columns on aviation law, instrument flight, pilot proficiency, aircraft ownership, state aeronautics, and state, regional and national issues. 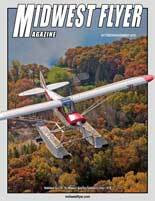 If you are receiving a sample copy of Midwest Flyer Magazine for the first time, and like what you see and are not yet a “paid subscriber,” we encourage you to subscribe online at www.MidwestFlyer.com, or complete and mail us the subscription order form on page 62 in this issue. 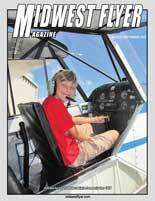 In the meantime, thank you for being a part of the Midwest aviation community and for always striving to improve! 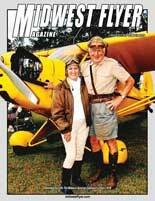 This entry was posted in Columns, Dialogue, June/July 2018 and tagged Dave Weiman, Midwest Flyer, travel destinations. Bookmark the permalink.